While many Americans say they’re looking forward to their last day at work, a new study says most aren’t ready for it. The Employee Benefit Research Institute conducted its annual survey in January it found 41% had spent time to map out a serious retirement plan perhaps because 30% of workers said just thinking about retirement made them stressed. 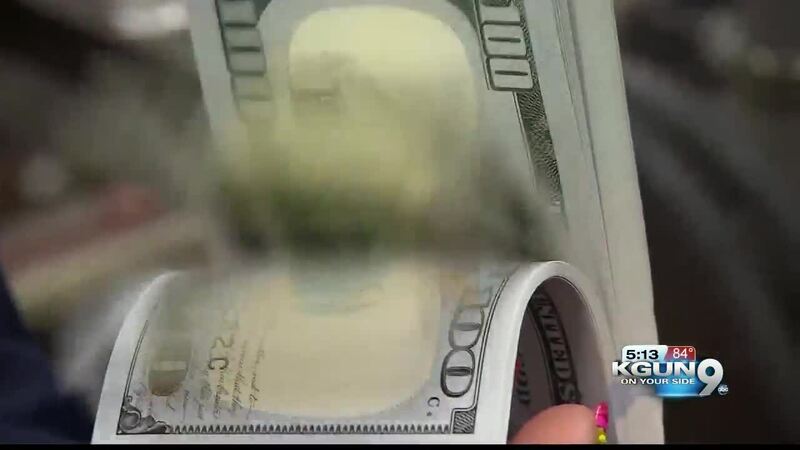 Oro Valley fiduciaries Andy Smith and Chris Cox tell KGUN9 if you're not on track to retire how you want to there isn't a magic bullet or trick to getting there. They say because no two people have the exact plans or experience the same financial setbacks, it’s best to create a unique retirement plan. They warn only relying on social security may not be enough. Smith says a common mistake people make is not saving enough when they’re young. He and Cox recommend “paying yourself,” putting money aside from each paycheck in addition to making contributions to a 401k or other employer-based retirement plan. “You want to have emergency money and then if you have an employer 401k contribute to that and if they match contribute more because that is a really good return on your money coming out of the gates,” Smith said. Smith and Cox say to talk with a fiduciary about your needs as you age to prepare for unforeseen costs, like medical expenses. According to the EBRI, 20% of current retirees say medical costs are much higher than they expected.